3 in 1 exfoliant, mask AND gommage! 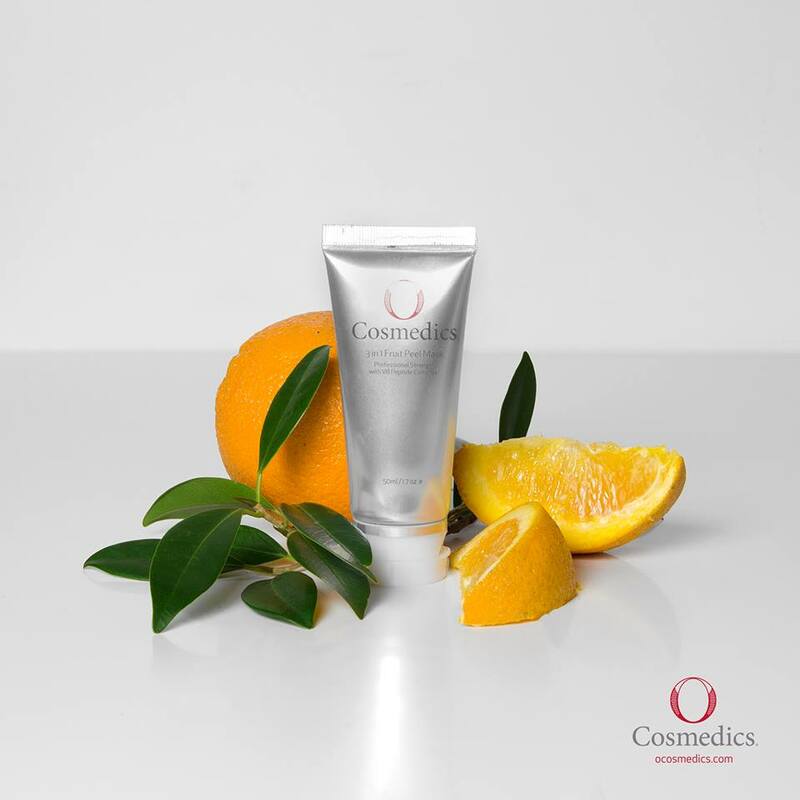 An ideal at home exfoliation step for all skins, utilizing an 18% enzyme blend of mango, pomegranate and papaya enzymes to digest redundant cells revealing a smooth, radiant complexion. BEST SELLER! Please fill this out this form and one of our qualified Beauty Therapists will get in touch as soon as possible. 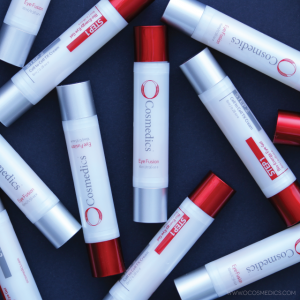 O Cosmedics is a prescription ONLY range and can only be sold after a consultation with one of our skin therapists. 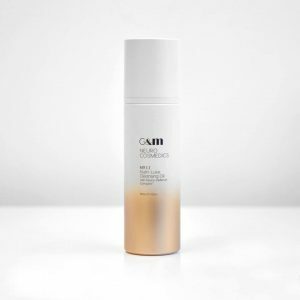 This is due to its high level of active ingredients, so that we ensure you are using the correct product for your skin.